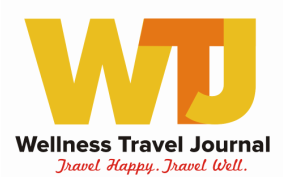 The Wellness Travel Journal Newsletter is a publication aimed at leisure travelers, wellness consumers and spa-enthusiasts. Our business-to-consumer focus on wellness travel products and services offers advertisers a direct line to consumers on a worldwide scale. And our business-to-business articles are aimed at linking travel agents to travel suppliers making the Wellness Travel Journal a valuable and unique resource for industry and consumers alike. Expand your reach, educate a worldwide audience on the services your destination or company provides and showcase your business.